The FBI’s decision to label fans of the Insane Clown Posse as a nationwide gang threat was made after just two arrests, Wired.com reports. Fans of the Detroit-based rapping duo were part of a “loosely-organized hybrid gang” that’s “forming more organized subsets and engaging in more gang-like criminal activity,” the FBI concluded in 2011. 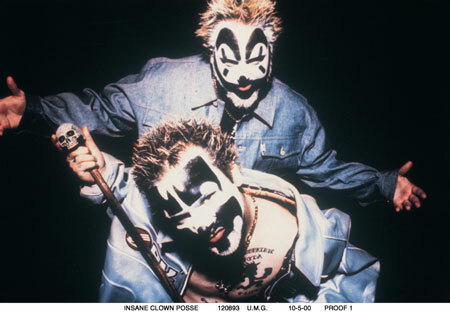 New records show the investigation was launched following two arrests of two fans – called Juggalos – in Salt Lake City. After a seven-month investigation into the group, the FBI warned that fans are part of a dangerous sub-culture, Wired.com reported.